 How to 10X Your Referrals is an hour-long presentation in which John Pyron present several tips, tricks, and systems he uses to establish a steady stream of referrals. 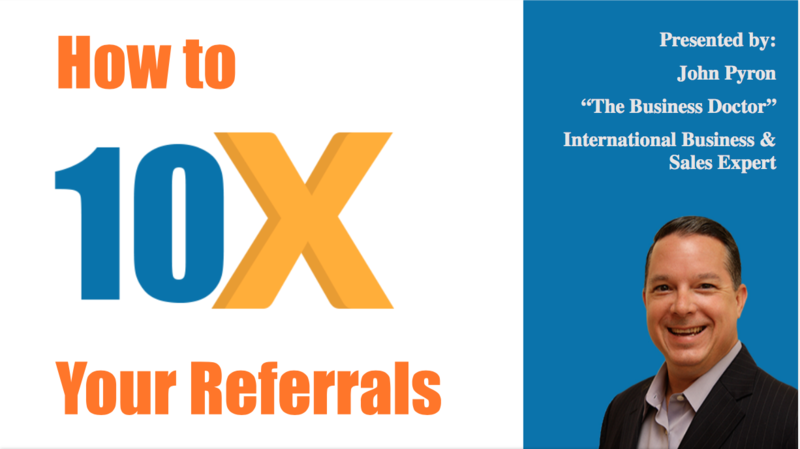 For those who do not have a referral system in place, or rely only on “organic referrals”, this can definitely increase their referral numbers tenfold. The presentation can also be condensed into a 30-minute speech, with a free download offered at the end to help fill in any gaps left by condensing it. As a host, you will be providing your team, company, or group with some of the most valuable information they could ever receive on growing their business and success. Present new and engaging content that will not only help each attendee grow, but help your overall organization grow as well. Are You Getting My Business Strategy Tips?